Currently, a large part of the world's population does business with people from different countries thanks to the internet. The world is experiencing an increasing number of online transactions. If the blockchain promise becomes a reality, the disputes will undoubtedly arise because the goods, labor and capital could be allocated through decentralized global platforms. "The vision of Kleros is to build a decentralized network of juries to adjudicate disputes in different industries, thus becoming a fundamental part of the infrastructure of the next generation of the Internet." Kleros is a voluntary system. 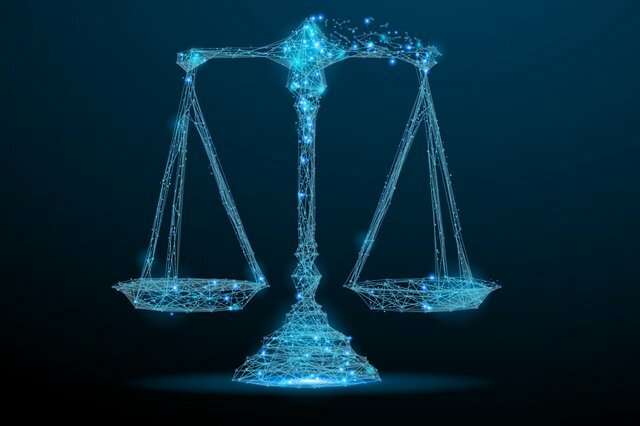 To be able to use it, the contract between the parties must have a clause that clearly indicates that, in case of dispute, it will be awarded in Kleros. "Kleros is a decision protocol for a multipurpose court system able to solve every kind of dispute". However, although Kleros is able to adjudicate a wide range of cases. Some will start working immediately in the near future but others will only be viable in the long term. Among the disputes that could be mentioned are the following: disputes with independent works (disputes with the development of some software), social media (problems of harassment, invasion of privacy and false information), intellectual property (claims related to infractions to copyrights) online games (online cheating players), among others. Kleros will also include arbitration of small claims such as credit card fraud, consumer claims and housing rents. While it is true, we all know how expensive it can be to take a dispute to court. If a dispute has a lot of money at stake, it would be worth taking it to court, but in some cases the lost value may be too small to incur the additional costs associated with taking the case to court, which could mean spending more than lost money, something that demotivates people. "The existing methods of arbitration are excessively slow, expensive and unreliable for an online world and in real time." When at least one of the parties believes there was a breach of contract, the process begins immediately. At this time, the contract in digital format and the relevant evidence are sent to Kleros. Then, the platform selects the jury based on two elements: self-nomination of candidates and lottery. Once the juries have been chosen, each one must analyze the evidence and issue its verdict. Once the evidence has been processed, the jurors vote for one of the options. In case one of the parties is not satisfied with the decision, he always has the possibility to appeal. As we can see, it is a quick method and could be applied to disputes that involve a lot of money, like those that do not. This makes Kleros a less tedious, faster and less expensive dispute resolution option. Especially small businesses that are starting their businesses and do not have enough capital to take disputes to court. 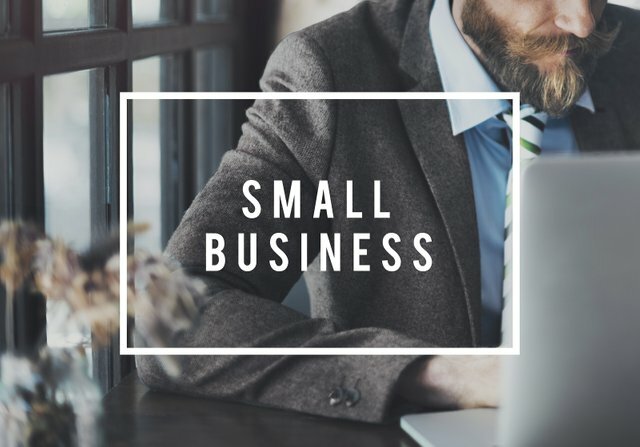 In this way, small businesses can protect themselves in case of future disputes in the businesses they make. Large companies like eBay, Etsy, Amazon, etc. They handle a lot of disputes because they are e-commerce companies so their buyers could claim that the products purchased are not like the images or that the product was not shipped as specified in the agreement. Kleros can offer these companies an automatic dispute resolution process with their buyers that is fast, cheap, transparent, reliable and decentralized. "With Kleros, both parties can be protected in the case that a contract is breached". 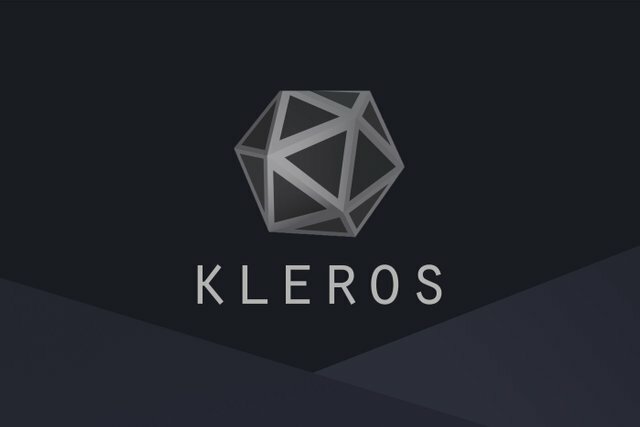 Kleros guarantees equity through its incentive system. This is "Jurors rule disputes in order to collect arbitration fees. They are incentivized to rule honestly because, after a dispute is over, jurors whose vote is not coherent with the group will lose some tokens which will be given to coherent jurors." This system ensures that, although the costs of resolving disputes are low, juries receive adequate compensation. In this way, the juries will continue to do their work correctly and honestly. However, the juries will not be right 100% of the time. No arbitration procedure could achieve that, we are human. Sometimes, honest juries could lose coins. But to the extent that they lose less value than what they earn as fees, the system will work.